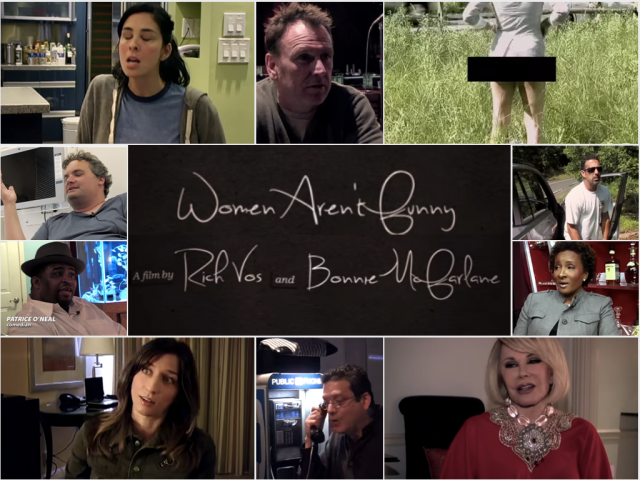 ‘Women Aren’t Funny’ Trailer: Do Women Have A Place In Comedy? 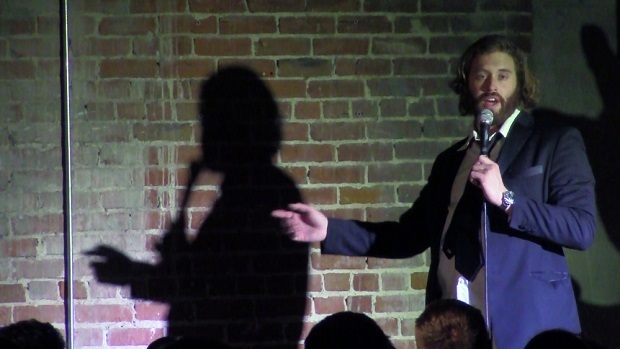 Stand-Up Tuesdays is a weekly comedy spotlight written by the wonderfully talented Angie Frissore. 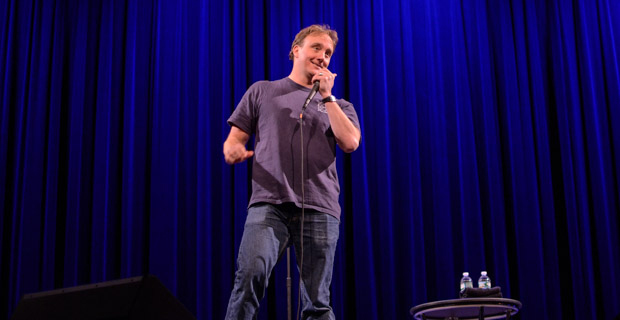 Covering both known and unknown comics, Stand-up Tuesdays is your new source for all things funny. 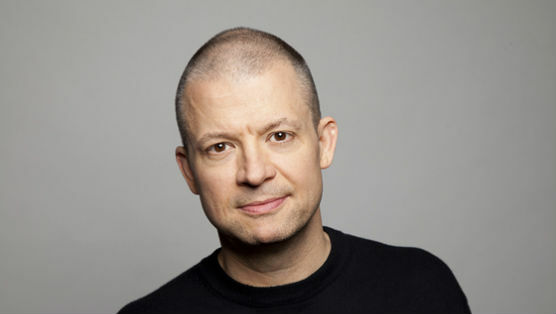 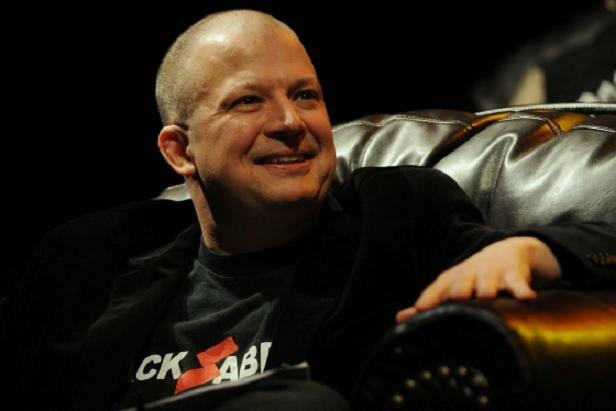 This week, Angie puts a spotlight on Jim Norton’s comedy career. 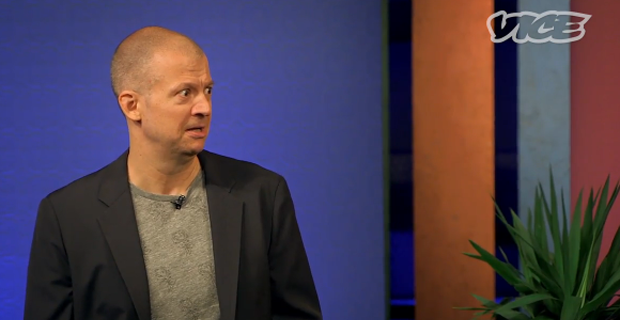 If you or your comedy troupe would like to be featured on Stand-Up Tuesdays, please email utgjames@gmail.com.